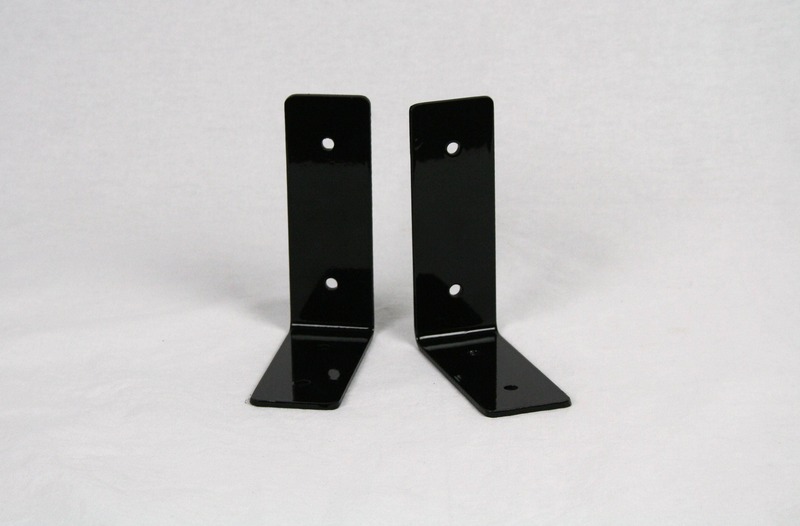 Light Duty Steel Shelf Brackets are ready for any project! 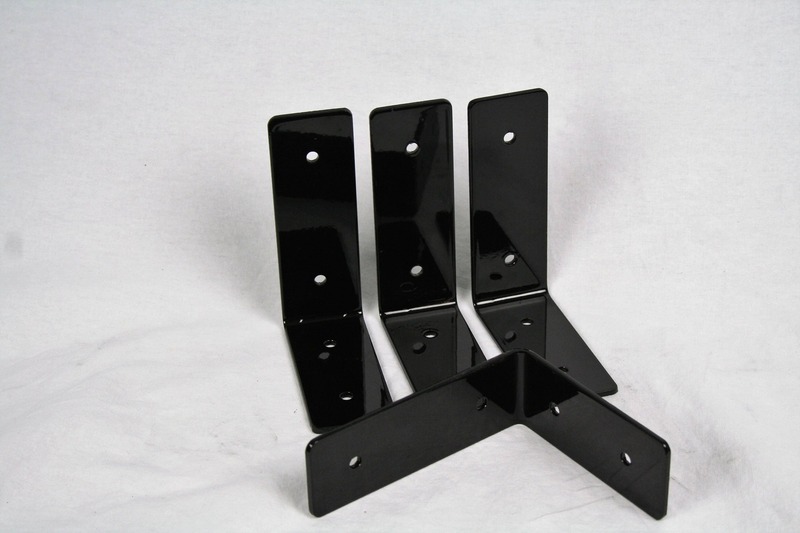 Install new shelves, support old ones or use for any DIY project! 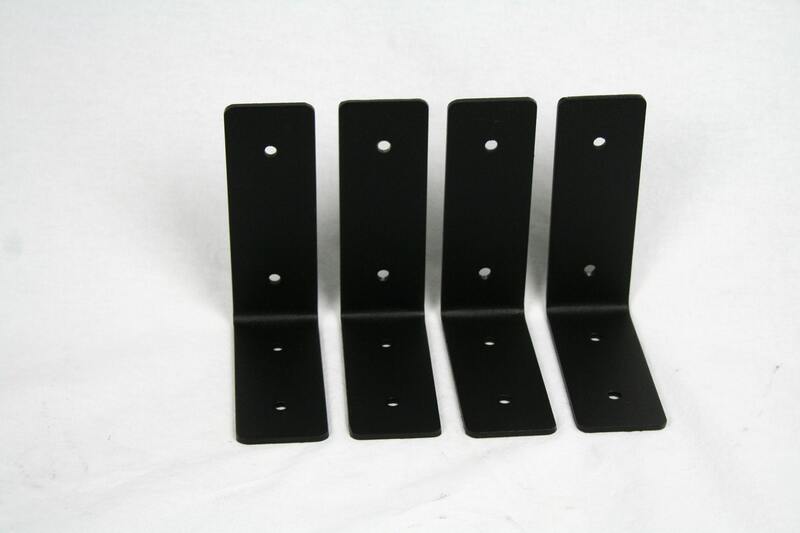 These heavy steel brackets are 1/8" thick and powder coated in your choice of gloss black, matte black, silver or gloss white for a durable, long-lasting finish. 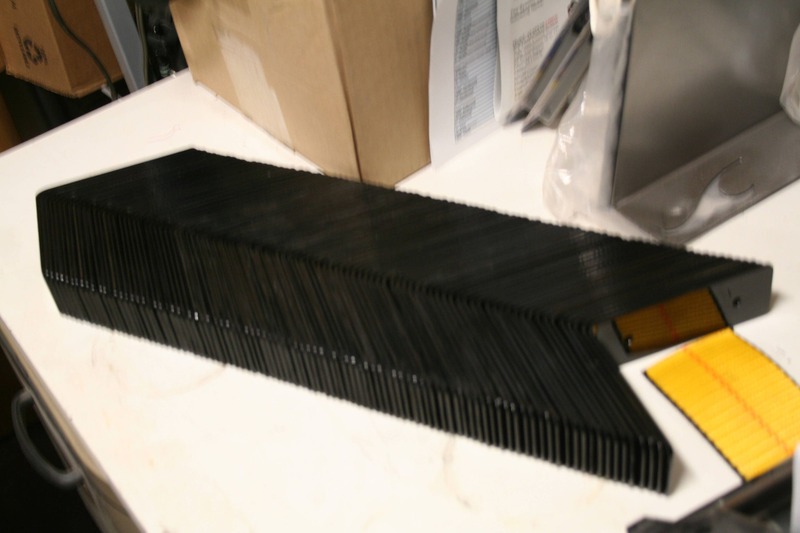 Bent at 4" x 5" and 1 3/4" wide. 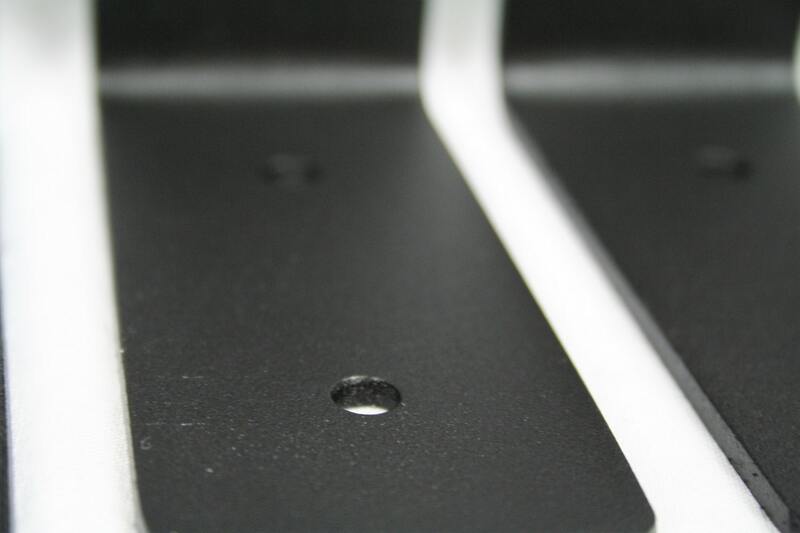 The outside dimensions are 4 1/4" x 5 1/4" x 1 3/4" wide. 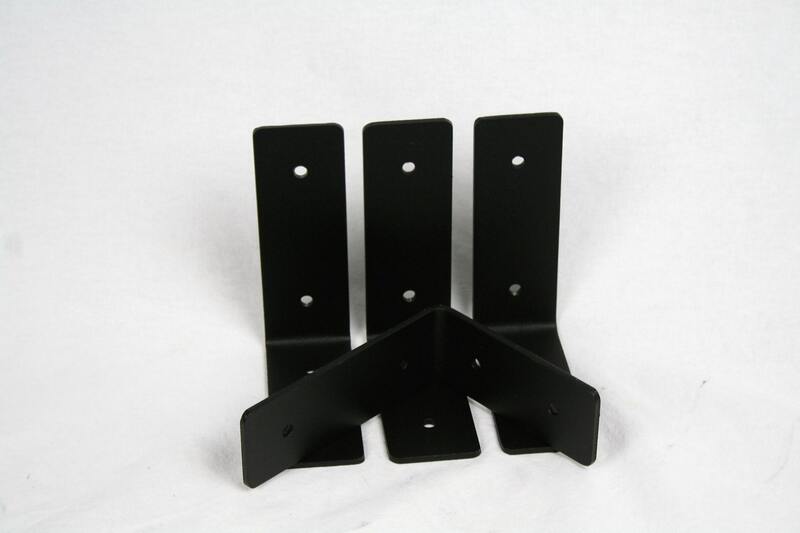 The durable brackets can easily support a 2x6 shelf. 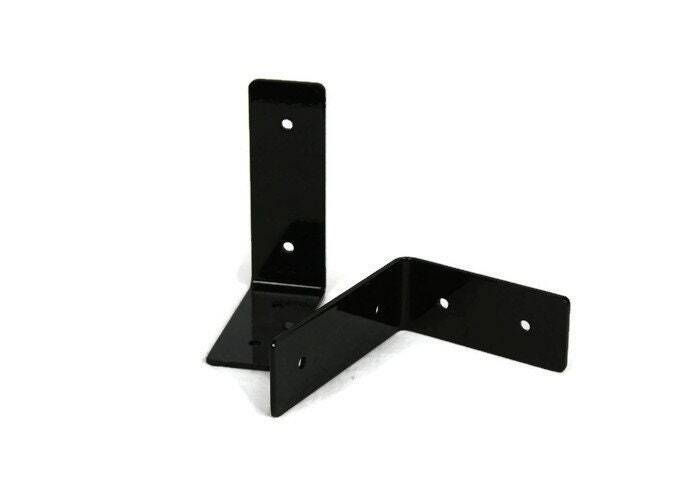 Light duty brackets are great for DIY floating shelf project! Each bracket can easily hold 35 lbs. 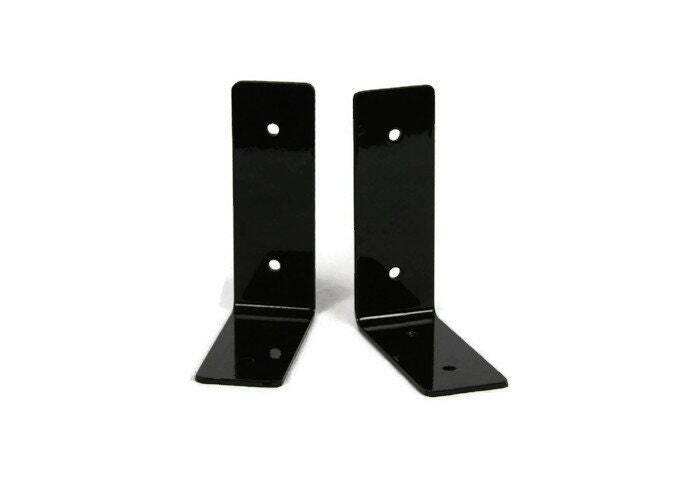 Buyer/installer is responsible for proper anchoring to the wall. 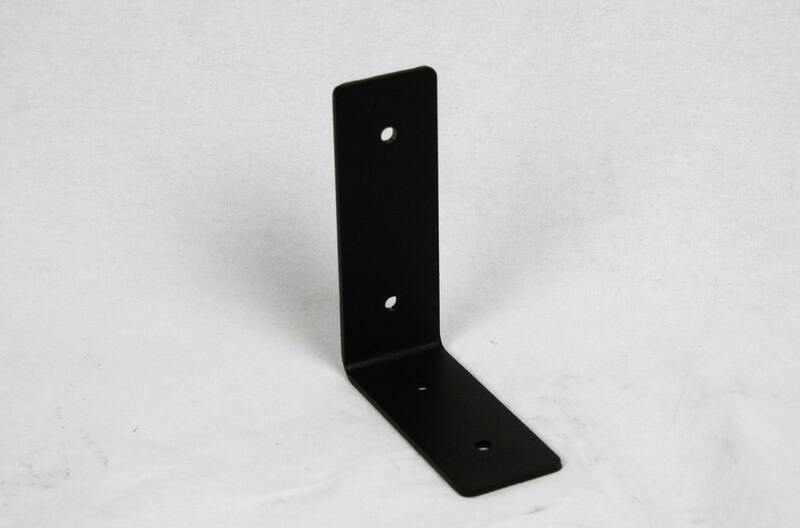 These brackets were exactly what we were looking for to support the front end of a shelf, having used a cleat for the back side. They arrived in only a few days and are top quality! Very happy with the purchase. Very fast shipping, look exactly as shown, thank you!